The teachers in Year 1 are Ms Andrews (Year Lead), Ms Milburn and Ms Shipsey. We are supported by Ms Mensa, Mrs McEwen, Ms A, Ms S, Ms Harris ( Friday only), Mrs Ahmed and Mrs Patel. In English, we will read several books, including ‘The Robot and the Bluebird’ by David Lucas. We will be discussing robots and their functions. This half term Year 1 will be learning addition and subtraction. Children have been taught how to use a tens frame and number line when adding and subtracting. We will use our number facts to help us answer the number problems. Below are a few examples taken from Maths lessons as well as an example of number facts. Counting 1-10 forwards and backwards. Jack Hartman on Youtube counting in 2,5 and 10.
http://ictgames.com - Fun and exciting maths and litreracy games available. http://www.bbc.co.uk/schools/websites/4_11/site/numeracy.shtml - A BBC website with all maths topics covered. http://www.mad4maths.com/ - Fun maths games for children and advice section for parents - good for higher ability KS1 children and tiems tables parctice! Reading regularly. 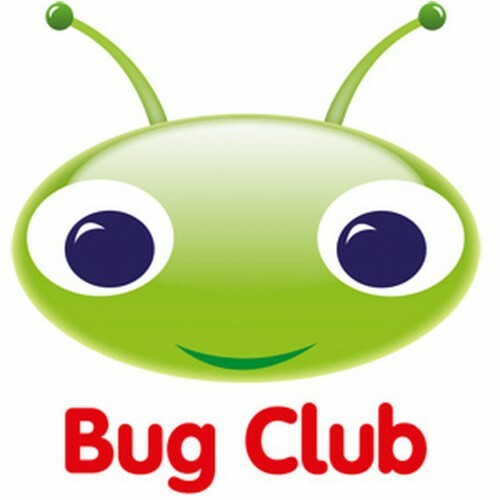 This can be done on Bug Club.